For open type, the genset will be much easier to maintenance and repair, with more durable performance and longer service life, so the cost performance is higher. 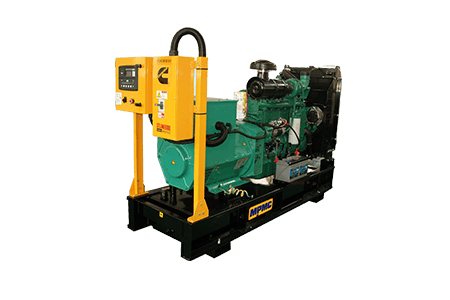 The CCEC/DCEC/Cummins USA engine with excellent quality and reliable performance, Coupled with brushless generator, applying integral salient pole rotor technique, Class H insulation, ensuring its advanced performance, steady and reliable operation. Our controller adopts multi-functional control module which is specially for diesel gen-set.